For example, visa for Indian and Nepali Cook, Manager, International trading Visa, Family Visa, Permanent resident Visa and short stay Visa ..etc. 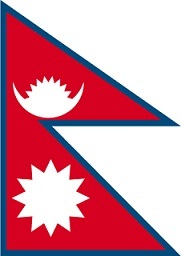 We always have a friendly feeling to Nepal people, and we always do our best to get your Visa. Please feel free to contact us.